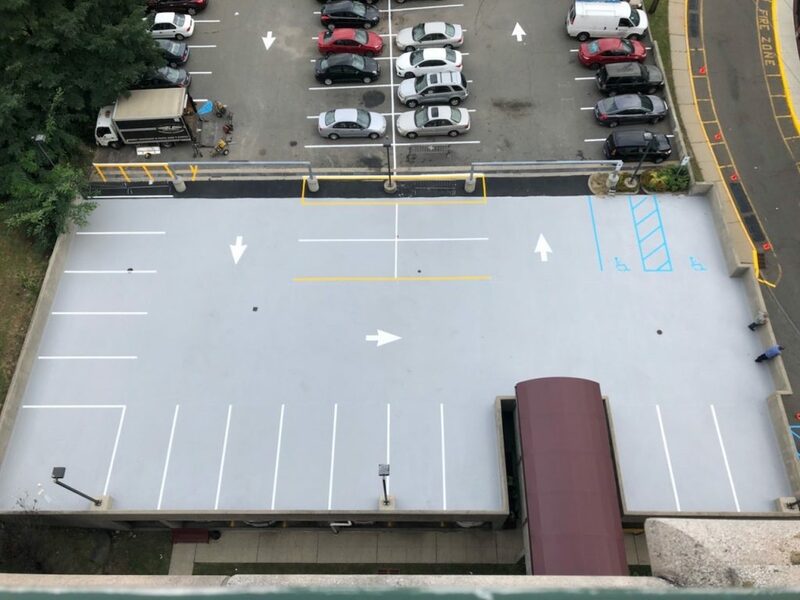 NORTH BERGEN, N.J. — The North Bergen Housing Authority has completed a major renovation project on the upper parking deck at the Theresa Ferraro affordable housing building at 6201 Grand Avenue. 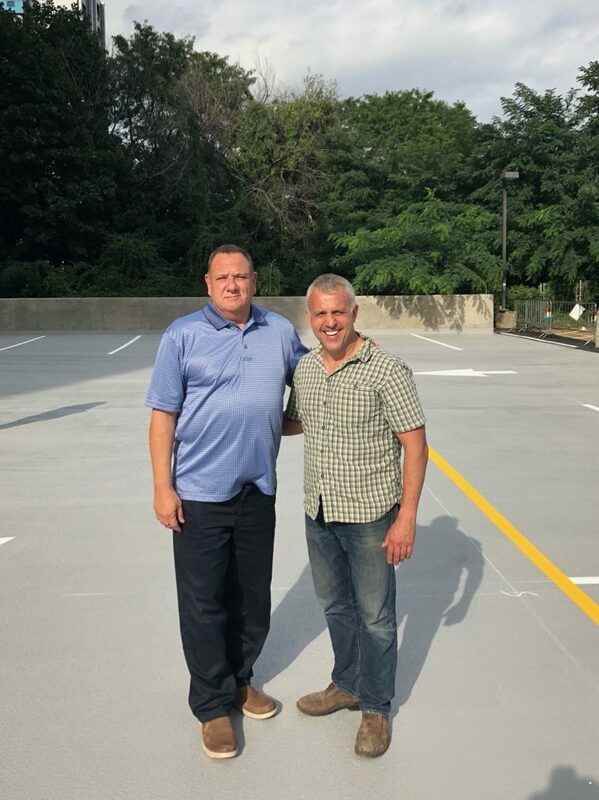 The old deck was scarified, the concrete deck was sealed with a waterproof sealant, and new asphalt was applied, with the goal of eliminating water infiltration issues. The $32,000 cost of project was offset by private funds from the limited partnership that owns the property, North Bergen Renaissance Urban Renewal LP. “We are very happy we were able to accomplish this at little inconvenience to the residents and at a reasonable cost,” said NBHA Executive Director Gerald Sanzari.